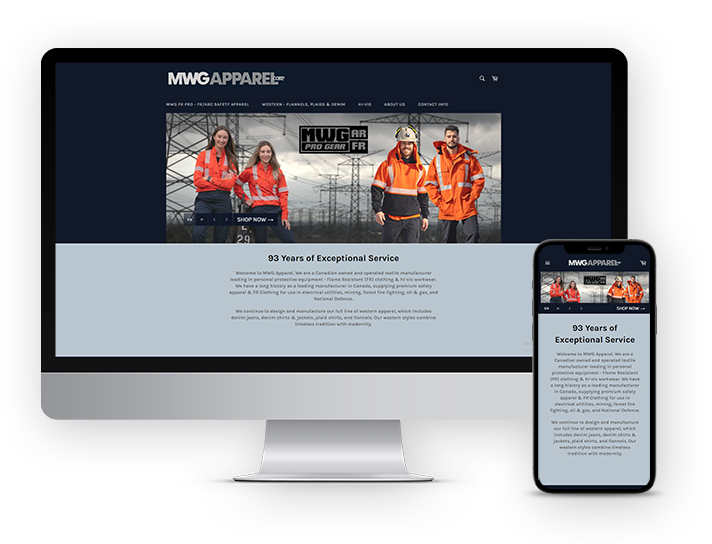 MWG Apparel is a product dealing based application. Products are categorized. It includes shopping cart and payment system. This is a job site. Three type of login including admin, jobseeker and employer. Employer can post job, search resume, rate card, can see jobseeker who applied on their jobs etc. Jobseeker can register, apply for job, can use 6 different search to search a job. This is a site to make free calls to landlines and mobiles. This is a property website.